Welcome to the Popcorn Boss! This website is poppin' like a kernel's salute! Let's get this party poppin'! Do you love popcorn? With an iced cold soda and a movie? - What a perfect combination! Are you in search of a new popping machine? How about some cool, unique and delicious recipe ideas?... like a fun twist of flavors added to classic kettle corn? Perhaps looking to find the perfect gift for a special popped corn enthusiast? If you've answered yes to any of the questions above, then you've certainly come to the right place to take care of your pippy pop fix. We take the utmost pride in providing you with the best online resource for your popcorn desires. So go ahead and grab yourself a big fat bowl of your favorite popcorn and a drink, get comfy, relax and have a look around the site. We have some great things in store for you. We will be sharing exclusive reviews for name brand machines and portable poppers. You'll find valuable information for new and used poppers, including cherished antique popping machines and old time classic vintage machines from way back in the day. If you're looking for a few extra needed supplies and super cool accessories, we have you covered. We'll be listing many great options for bags, bowls, boxes, tubs and tins. Best of all, you can get them personalized with names or customized with special designs. Information about seasonings, butters, oils and special toppings. Review for Orville Redenbacher's PowerPop Microwave Multi-Popcorn Popper made by Presto. Stock number 04830. PowerBase and PowerCup concentrators so nearly every kernel pops. Convenient and popular. 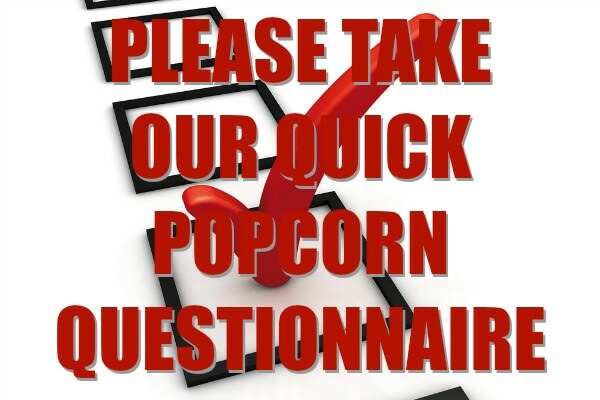 What is the best microwave popcorn? Vote on great tasting brands. Select from the different types of assorted flavors and toppings. Results in real time after you have voted. Which is the top choice? 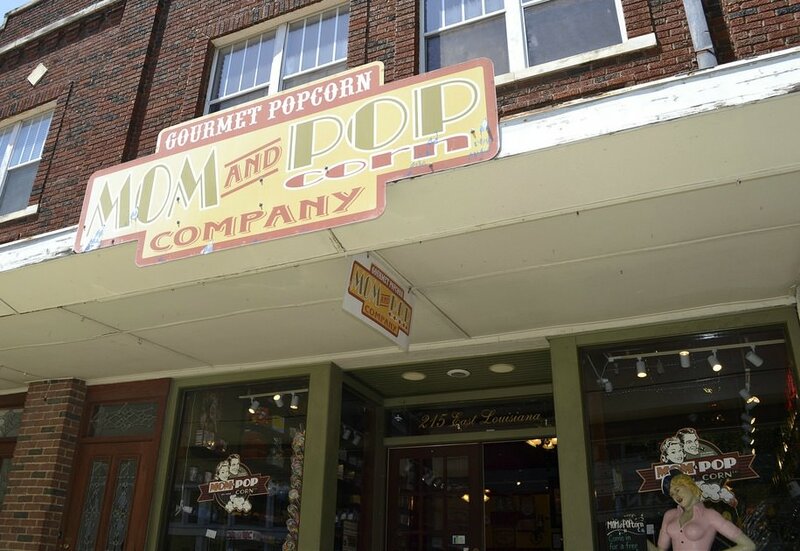 Are you a popcorn business owner and looking to get expand your brand? List your company profile on our website for free to gain mass exposure. Carts, online store, or brick and mortar shop. Planning to create a popcorn business? Great! This wholesome snack is a multi-billion dollar industry. Cash in for a piece of the pie with these must know biz starter opportunity ideas and advice. Inked up? Tatted down? Have tats of popcorn? Show off your cool popcorn tattoos with us! 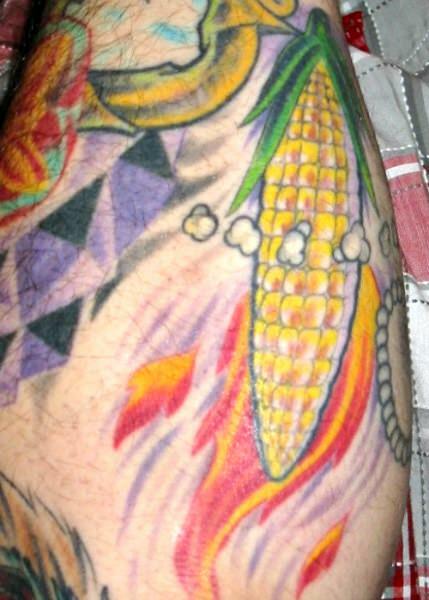 Snap photos of your awesome popcorn ink, submit those pictures and stories. Get fresh ideas here. What's your favorite kind of popcorn? Copyright © www.PopcornBoss.com All Rights Reserved.